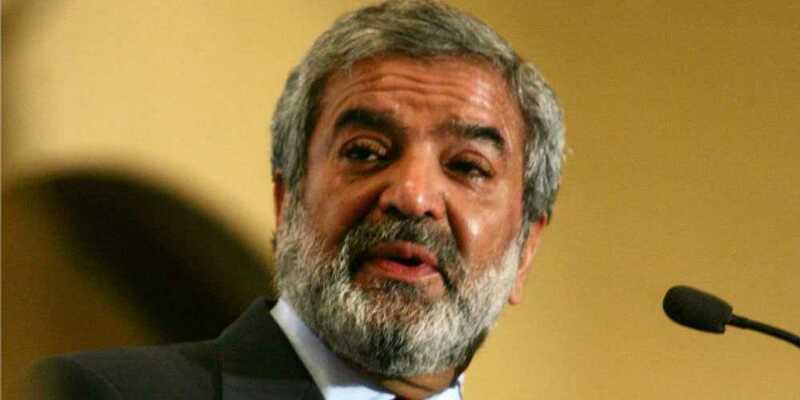 Following his uncontested election as the Chairman PCB , Ehsan Mani has made PCB’s stance clear about the bilateral ties with the Board of Control for Cricket in India (BCCI), saying that he will fight for Pakistan. Pakistan has filed a case with the International Cricket Council (ICC) against India for not playing two bilateral series in 2014 and 2015 which incurred a loss of $70 million. Despite signing an agreement as well as the series slotted in the Future Tours Programme (FTP), BCCI backed away. He bashed BCCI’s contradictory policies in terms of playing against Pakistan, saying that India refuses to play bilateral series but does not boycott Pakistan-India matches at major events. I can tell you I will not request India to play with us. Their own policy has been contradictory, as they are always ready to play in multi-nation tournaments like the Asia Cup and the World Cup but renege on bilateral arrangements. The newly elected Chairman has made it clear that he will no longer ask India to play matches with Pakistan, rather he will pursue the case filed against India by the previous Chairman Najam Sethi. He says that he could have held the talks with Indian representatives had it been a little earlier, however, now that the files have been sent to ICC by both parties regarding the case, PCB cannot hope for talks and back away as it will make them look weak. The case is scheduled to be heard from October 1-3, and Mani believes that the head of Dispute Committee Michael Beloff will not come under any influence – BCCI’s influence in the ICC matters is well-known – and will play the role of a strong arbitrator. I never understood their positions and the basis of their policy. Even when I was at the ICC, they used to threaten pulling out on ICC tournaments. I told them that I could suspend their membership but in my position here, I obviously can’t do that. The ICC since than has been quite different, with India’s influence far greater, but I will fight Pakistan’s corner. He also hinted at revamping the domestic structure in line with Imran Khan’s vision.